West Pier supply, install and maintain the Avaya 1608-I IP Desk Phone. 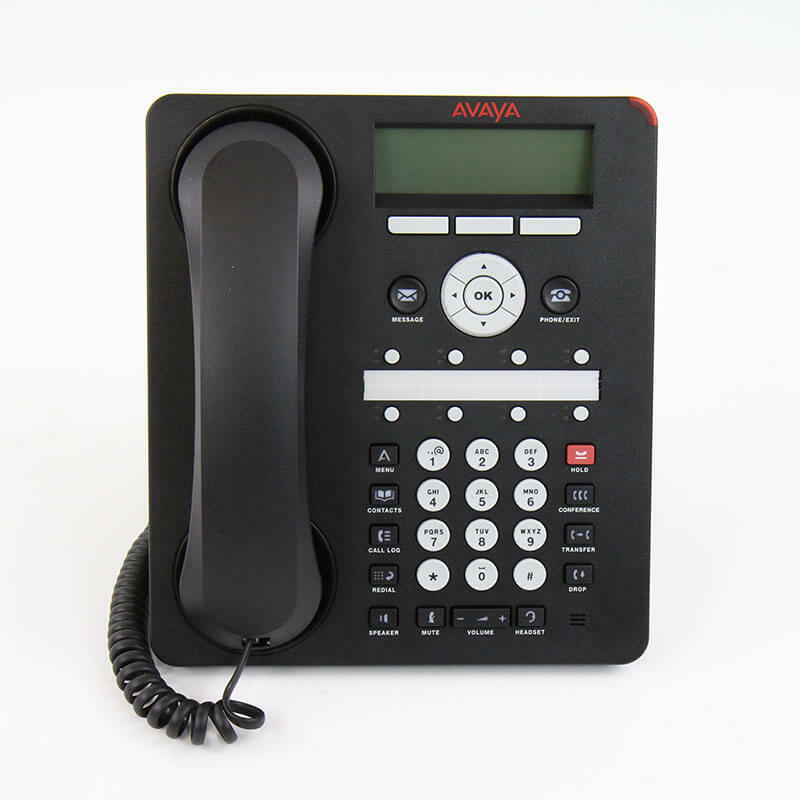 A member of the Avaya One-X Desk Phone Value Edition, which combines traditional telephone features with additional functionality, the Avaya 1608-I IP Telephone is designed as a desk phone. 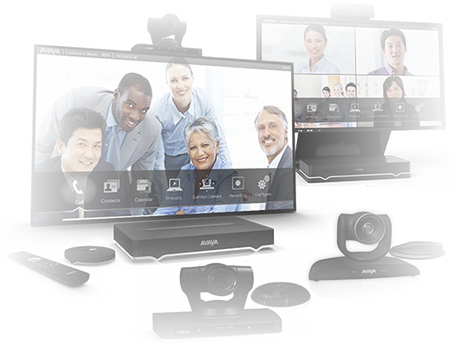 The Avaya 1608-I supports eight line appearances/feature keys with dual LEDs and includes several fixed feature keys for common tasks, including conference, transfer, drop, mute and hold. 3 lines by 24 character backlight display. Eight administrable feature keys and two LEDs per feature button. Fifteen hard function keys for redial, hold, mute, conference, drop, transfer, speaker, volume up, volume down, menu, contacts, call log, phone screen, headset, and messages. Two-way speaker with Omni directional microphone. Adjustable angle flip stand; wall mountable. Contacts application with up to 100 entries; Call Log application with up to 100 entries. Support for IP H.323 only; codecs include G.711 and G.729A/B. Integrated Ethernet Switch; Quality of Service using 802.1p/Q and/or DiffServ. 802.3af PoE supported (Power Class 2), as well as optional 5VDC adapter. Text free faceplate with button functions communicated through universal icons. Supports English, Dutch, French, German, Italian, Portuguese, Russian, and Spanish. If you would like to discuss the Avaya 1608-I IP Desk Phone or have any questions please call us on 0344 264 5522 or please email us.